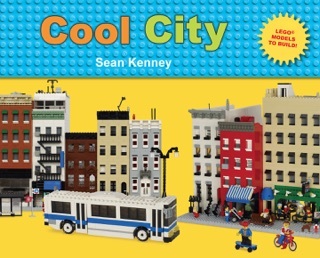 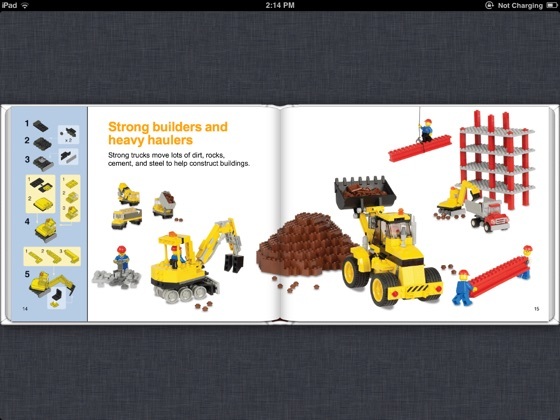 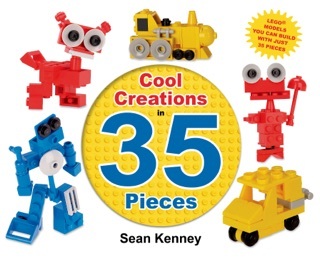 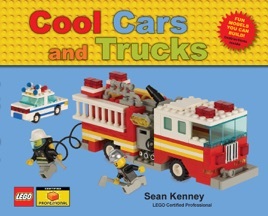 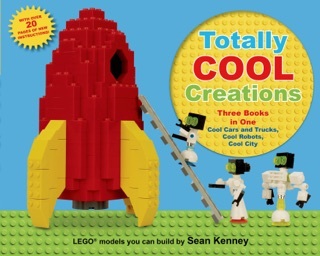 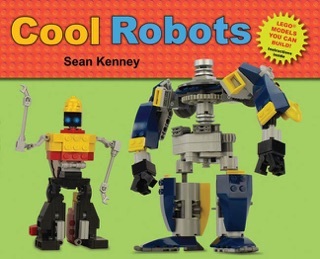 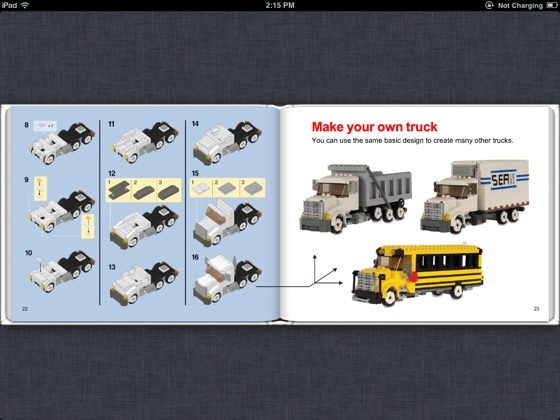 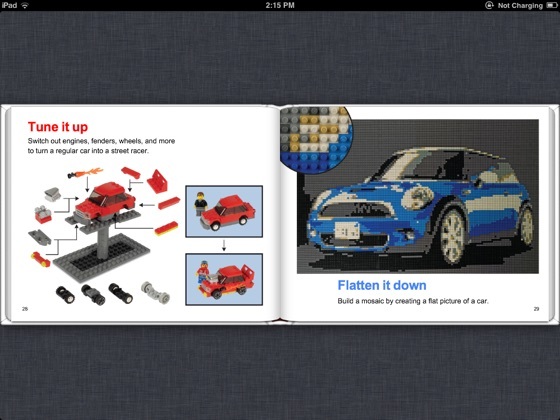 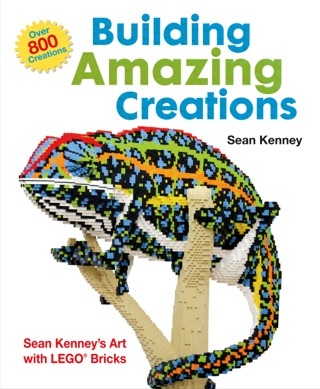 Attention young LEGO brick builders: Whether you'd like to build an SUV, an excavator, a tanker truck, or a race car, this hands-on book will show you how. 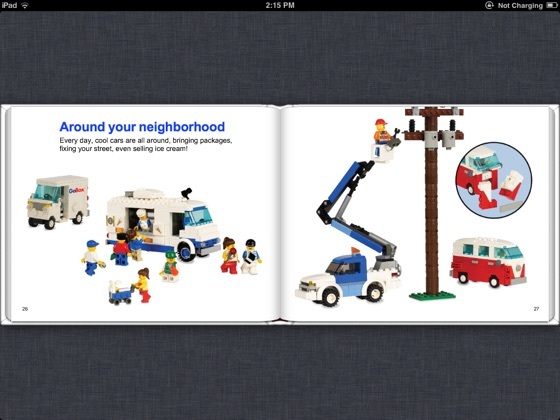 You can create street scenes such as a construction site, a fire rescue, or even a family on moving day. 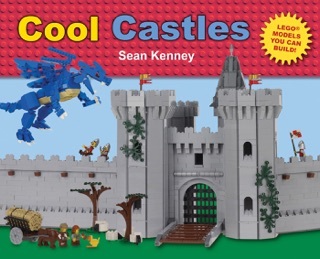 Children of all ages will let their imaginations run wild as they learn that there are no limits to what can be created with LEGO. 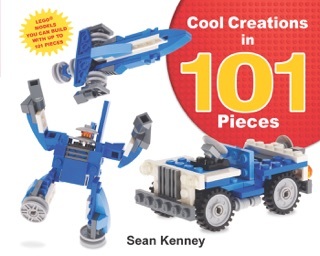 And easy-to-follow instructions are included for several of the models!